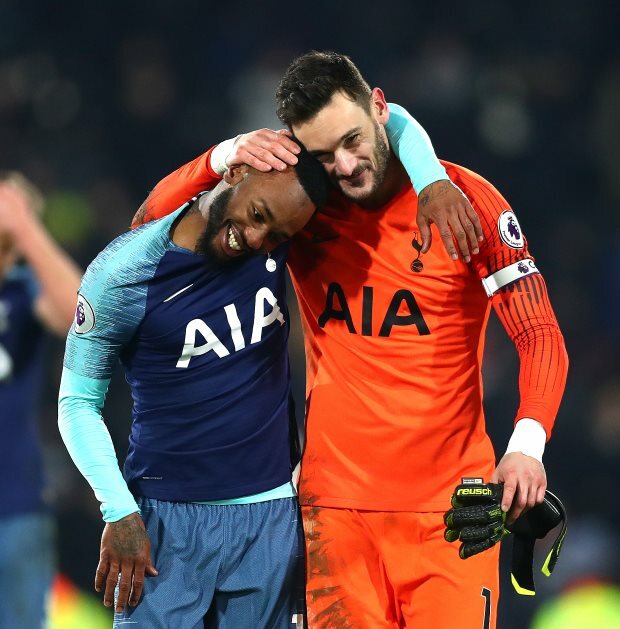 Tottenham Hotspur winger Georges-Kevin Nkoudou is undergoing a medical ahead of his deadline day switch to Monaco, according to Sky Sports News. The winger has been a peripheral figure at Tottenham since his arrival from Marseille in 2016 and even had a short loan stint at Burnley last season. He has made just one solitary appearance from the bench in the league this season and has not found himself in the good books of Mauricio Pochettino at Spurs. The winger is set to join Monaco after the Ligue 1 giants reached an agreement with Tottenham to sign him on loan until the end of the campaign. And Nkoudou is now being put through his paces at Monaco for a medical and he will soon be signing a contract with the club. Monaco have no option to buy him at the end of the 2018/19 campaign and as such there remains a possibility he will be back at Tottenham ahead of next season. The winger will hope to impress in Ligue 1 and look to earn a permanent move away from Tottenham next summer.